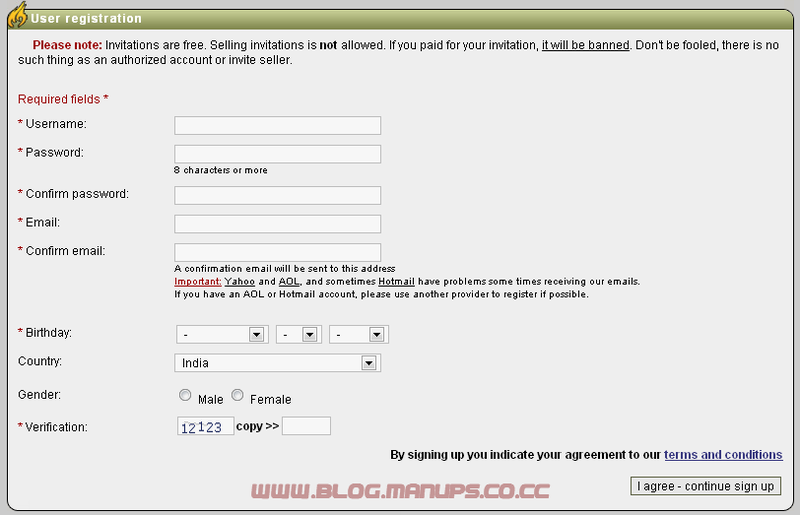 Invitation codes are limited based on time since last creation and other factors. Please check back this space, you'll be notified here when you are able to create an invitation again. Please check back this space, you'll be notified here when you are able to create an invitation again." I could have helped you but my invitation limit is over . Why don't you follow us on twitter | FB, then you can register when demonoid.me opens the next registration without invitation. HI could someone plz invite me in dimonoid.me. I've been trying for a long time but no luck yet. I would be soo happy if someone could help me out.